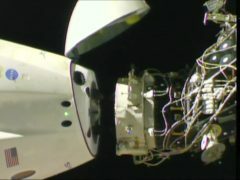 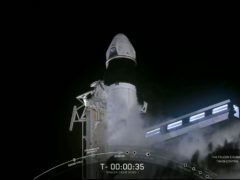 SpaceX’s Crew Dragon spacecraft took off on Saturday morning, marking the first major step towards US ambitions to resume sending astronauts into space on its own spacecraft on American soil. 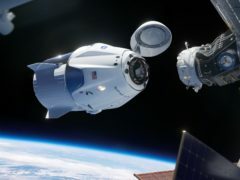 SpaceX is set to carry out the first test of its Crew Dragon spacecraft with Nasa on Saturday morning, as the US looks to launch astronauts from its own rockets and spacecraft on American soil for the first time since 2011. 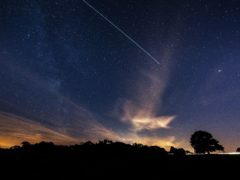 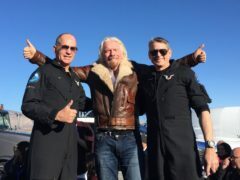 Space exploration has long been confined to highly-trained astronauts but more ordinary people could be blasting off within a few years – albeit, extremely wealthy ordinary people. 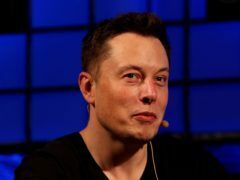 Elon Musk has reiterated his hopes of personally travelling to Mars, claiming there is a “70% chance” he will go to the red planet. 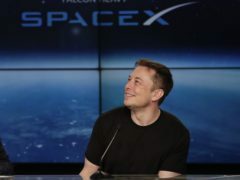 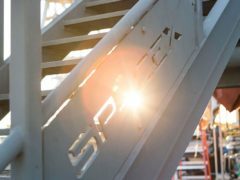 Elon Musk has announced the renaming of SpaceX’s biggest and still-to-be-built rockets, revealing it will now be known as Starship. 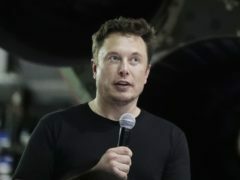 The first tunnel dug under Los Angeles by Elon Musk’s Boring Company is “almost done”, the entrepreneur has claimed on Twitter. 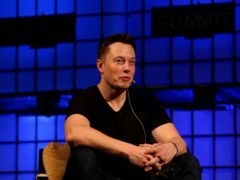 Elon Musk and battle royale game Fortnite have clashed on Twitter over a reference by the SpaceX and Tesla boss to players of the game as “virgins”. 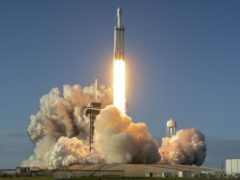 The Japanese online retail tycoon who plans to travel to the moon on the SpaceX rocket says he respects and trusts Elon Musk as a fellow entrepreneur, despite his recent troubles. 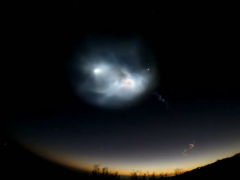 The skies above Los Angeles were alight with a remarkable sight as SpaceX launched a satellite into orbit on its Falcon 9 rocket. 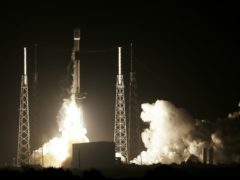 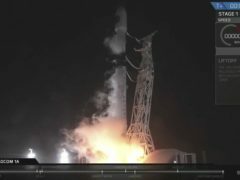 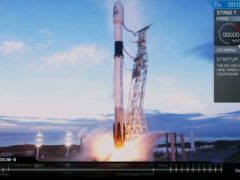 A SpaceX Falcon 9 rocket has carried an Argentinian Earth-observation satellite into space and for the first time landed a first-stage booster back at its California launch site. 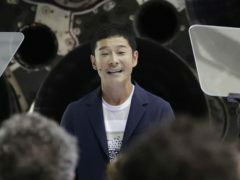 Japanese billionaire Yusaku Maezawa has said that he plans to blast off on the first-ever private commercial trip around the moon and will invite six to eight artists, architects, designers and other creative people on the week-long journey.